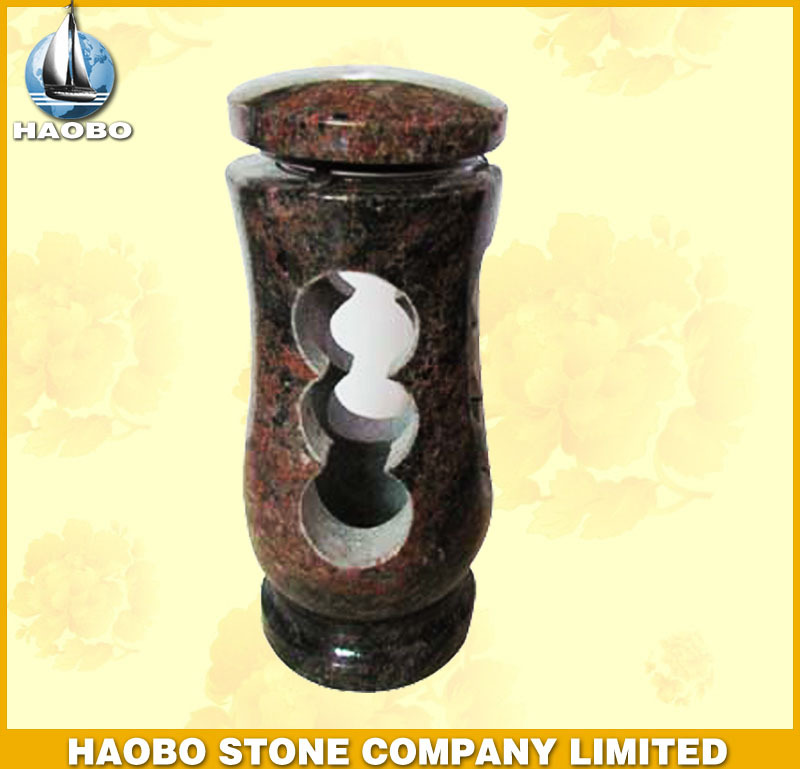 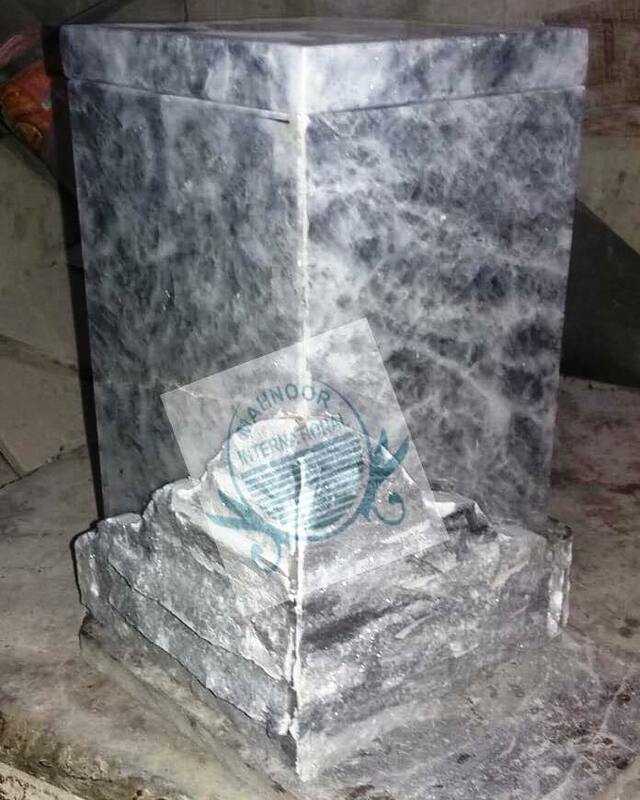 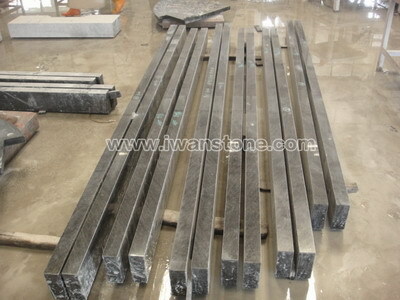 Shanxi black granite for tombstone, monument and headstones. 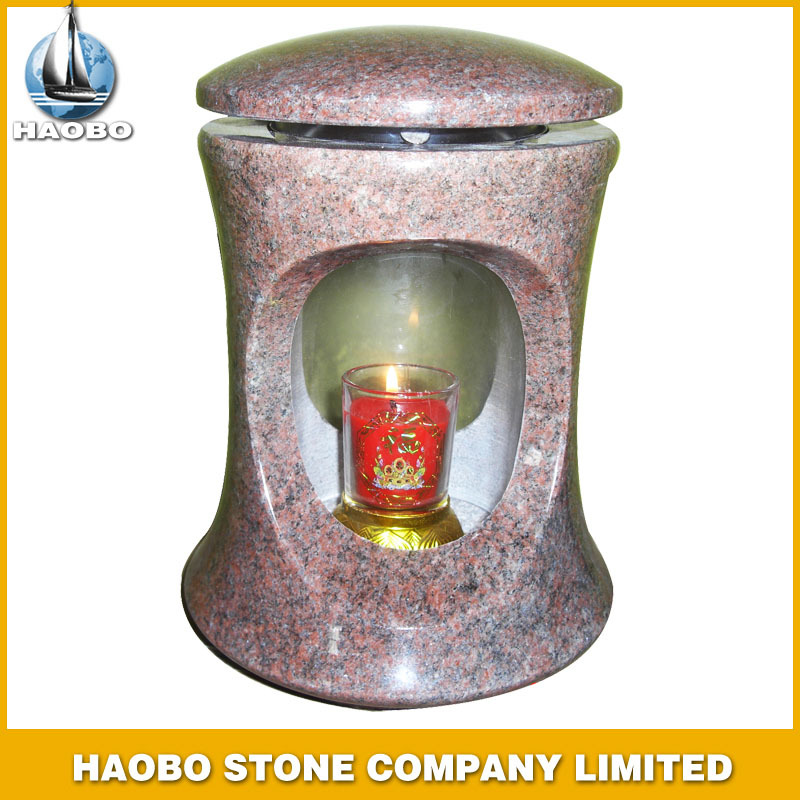 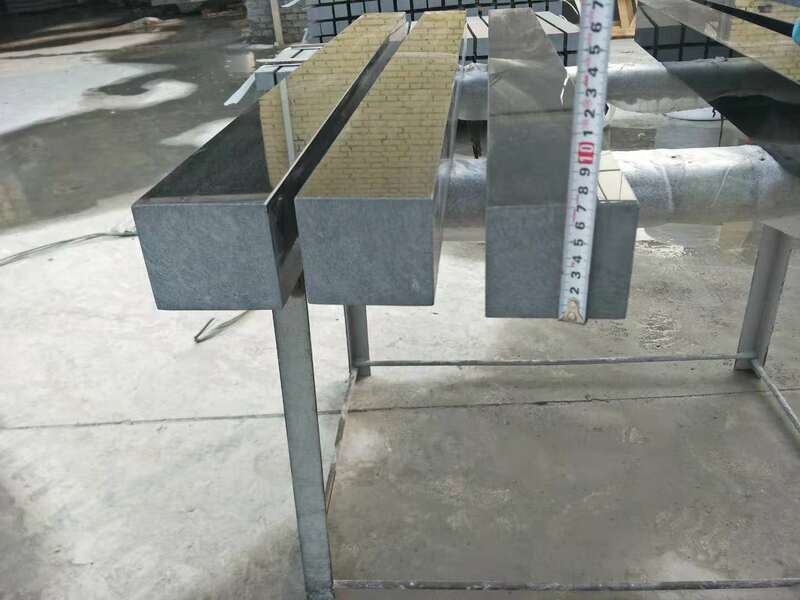 we produce high quality products. 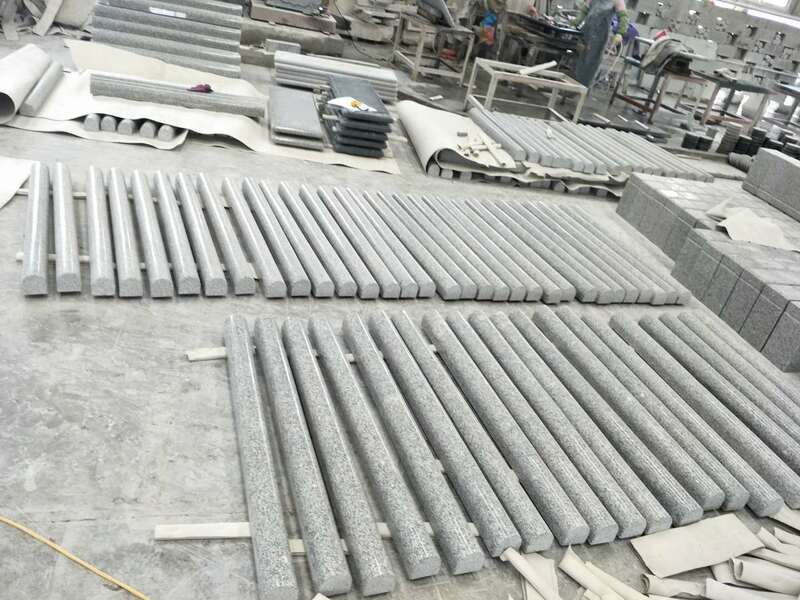 Shanxi black granite tombstone is Graveyard Products from China, welcome to buy Shanxi black granite tombstone with good quality and price from China suppliers and manufacturers directly.